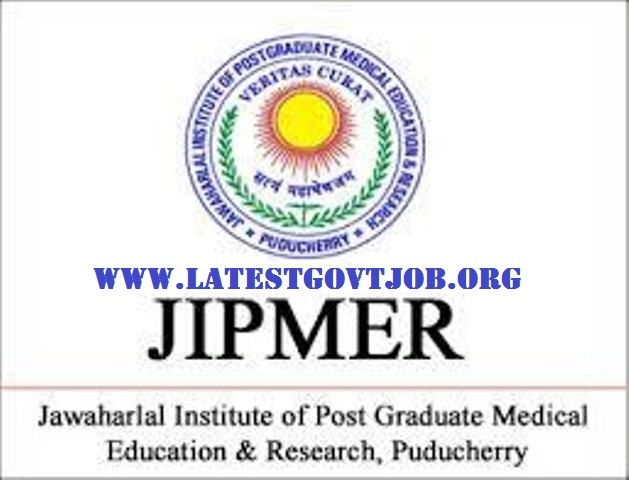 JIPMER Recruitment 2018 for Nursing Officer and LDC 115 Vacancies | www.jipmer.puducherry.gov.in : Jawaharlal Institute of Postgraduate Medical Education and Research (JIPMER) has released a notification for the recruitment of 115 Nursing Officers and Lower Division Clerks. Interested candidates may check the vacancy details and apply online from 18-04-2018 to 18-05-2018. Selection of candidates will be made on the basis of Computer Based Test and Skill Test. Interested and eligible candidates may apply online through JIPMER website - http://www.jipmer.puducherry.gov.in/ - from 18-04-2018 to 18-05-2018.